Wealthy investors with cash to spend on acquisitions are launching a new engineering and technology group from headquarters in the north-east. Texo Group is expected to create up to 1,000 new jobs across multiple UK based locations and generate annual revenue in excess of £100 million. The aim is for it to become a leading inspection, engineering, procurement and construction specialist for sectors including oil and gas, clean energy and renewables, marine, nuclear, telecommunications, utilities and critical civil/infrastructure. 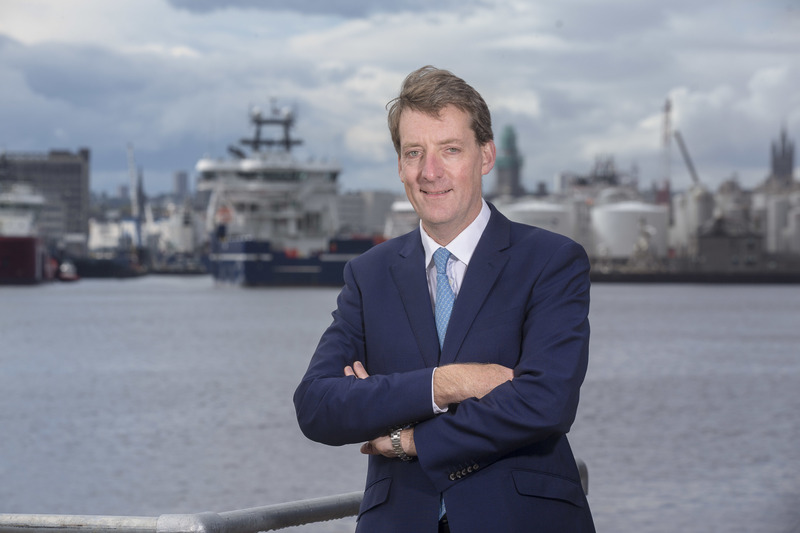 Headquartered in Westhill, Texo Group and its backers already have plans for fabrication facilities at the Port of Dundee, Hebburn and Port of Blyth, alongside overseas drone operating bases in Nigeria, Malaysia and Brazil. The group will operate through six divisions covering drone, engineering, fabrication, marine, compliance and inspection services. It builds on the success of Texo Drone Survey and Inspection (Texo DSI), an Essex-based specialist in unmanned aerial vehicles. John Wood, Texo DSI and Texo Group chief operating officer, said the new company had “decades of experience and expertise in technology, engineering and industrial services”. 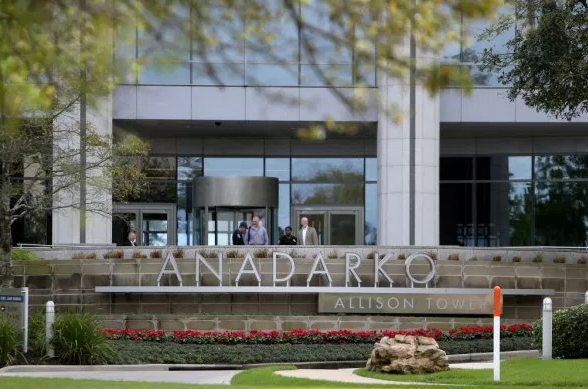 It also benefits from “significant” capital investment to “bring to market a fully integrated asset services solution for the global energy sector and other critical infrastructure industries,” he added. Investors behind the new group are staying in the background as sleeping partners for now, but sources said they were wealthy people “looking to invest lots of money”.